Training - initial or ongoing, is something no Lady Tradie can be without. You're already in a Non Traditional role & mixing it with the boys. To put it plainly, you need to stay on the ball & be trained up as best as you possibly can to cut it & be treated equally. Training for things such as Pre-Apprenticeships, Apprenticeships, Traineeships, SBATs, White Cards, First Aid, etc, additional training for specific tickets such as, Working at Heights, Confined Space & more, or even Business Management for those that may want to take the leap into self employment one day. We'll give you the links to some people in the industry that can help you at all stages of your Career. If you're a Training company & wish to be connected to The Lady Tradies, please contact us, we'd love to hear from you! Here's whats open/available right now! New - On the Road to Work Programs! On the Road to Work is a training and employment initiative for unemployed youth in Melbourne’s south-east, with nationally recognised Certificate II qualifications, work experience and ATEP-supported pathways into employment. If you are 15 – 24, with a concession or health care card, there is no cost to do this program! Currently taking applications for Certificate II in Civil Construction, Certificate II in ICT - applications due May 25th. Coming soon Certificate II in Building and Construction, Horticulture and Automotive. All future Lady Tradies encouraged to apply! Email kylie@atep.org.au for more information, click here to read more about course dates & details, or call us on Ph: 03 9583 9444 and ask about On the Road to Work! Find us on Facebook or also online at our Website. 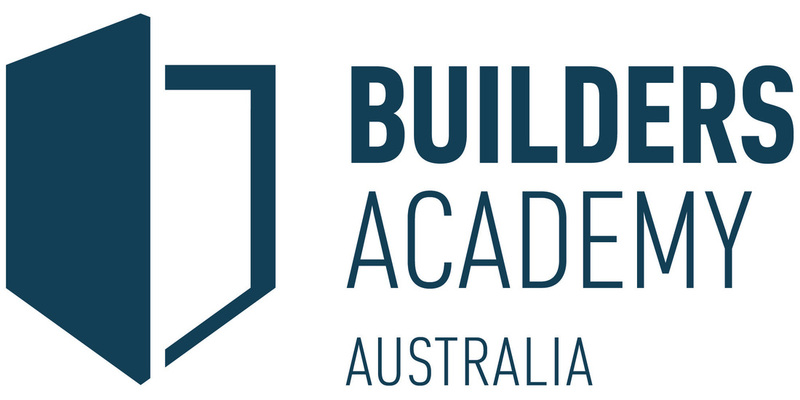 Builders Academy Australia is a registered training organisation that offers nationally recognised qualifications in building and construction through its locations across Australia. 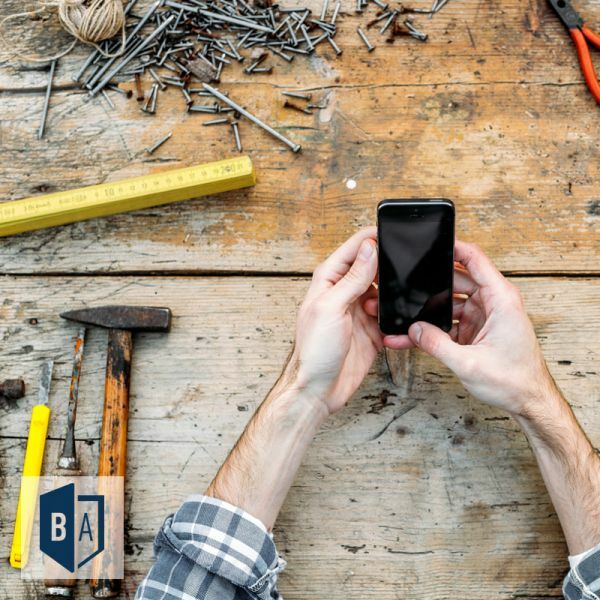 Current builders and working tradies who want to further their careers and young people aspiring to work in building and construction would all benefit from a qualification gained at Builders Academy Australia. Our courses cover certificate II to Diploma level qualifications with flexible learning options across Australia. We offer a wide range of trades based training, including building and construction, plumbing and services, work health and safety. From on the job worksite training, to managerial and sales training within the industry. There are a number of funding options available. Please call us on 1300 LEGEND to find out if you are eligible.